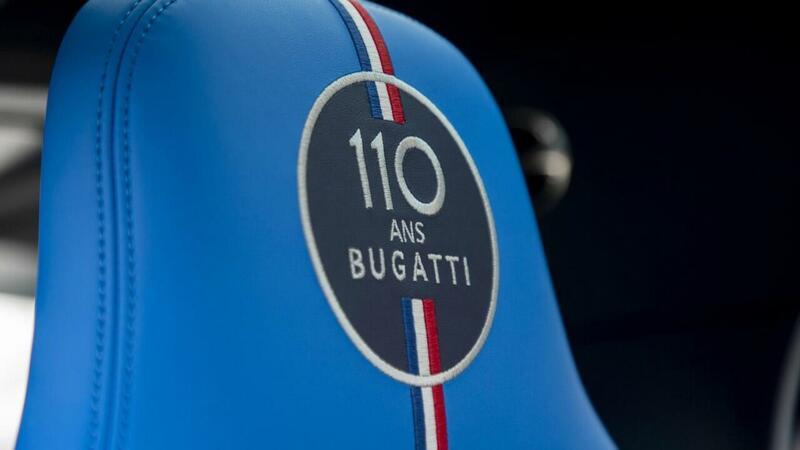 In 1909, Bugatti founder Ettore Bugatti unveiled his first ever model, the Type 10. It was “light, small and nimble with an adequate power output”. 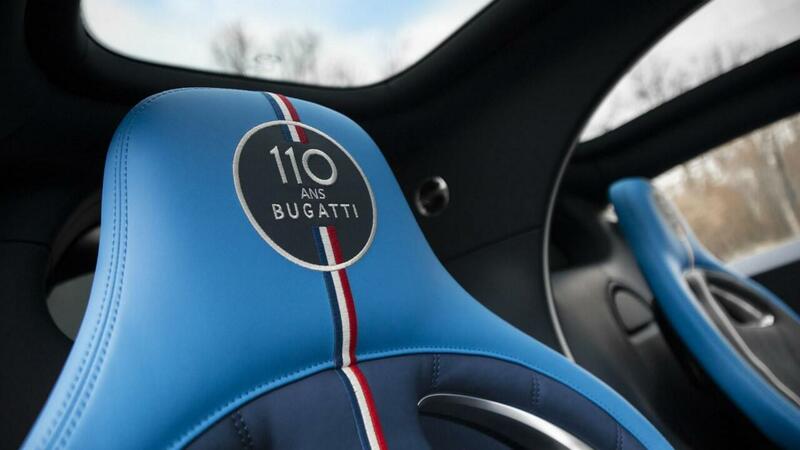 In 2019, Bugatti has unveiled this new, limited edition Chiron Sport ‘110 ans Bugatti’. 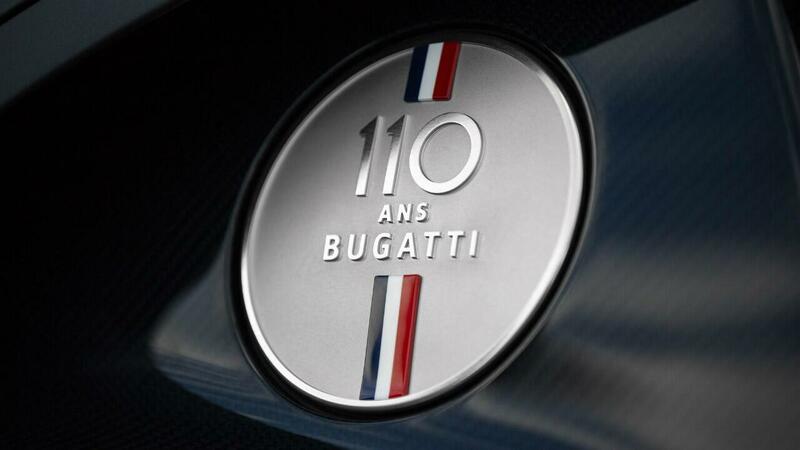 It celebrates 110 years since the first ever Bugatti obviously, but takes few cues from that first car. 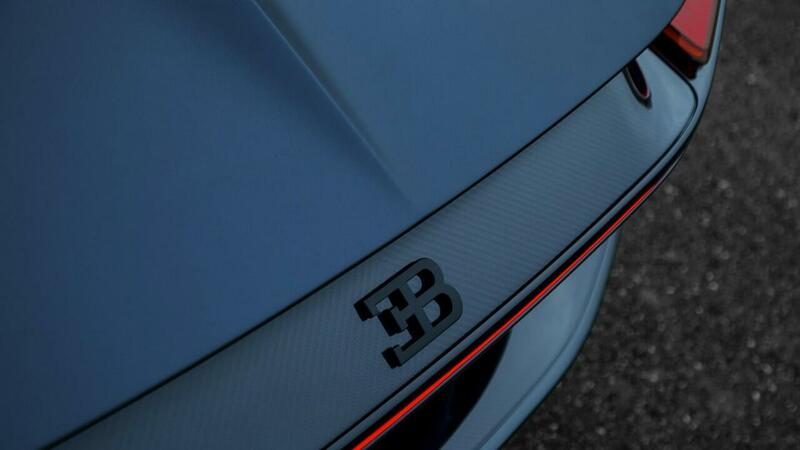 The Bugatti Chiron Sport ‘110 ans Bugatti’ is not light. It is also not very small. Nimble? Actually yeah. Adequate power output? 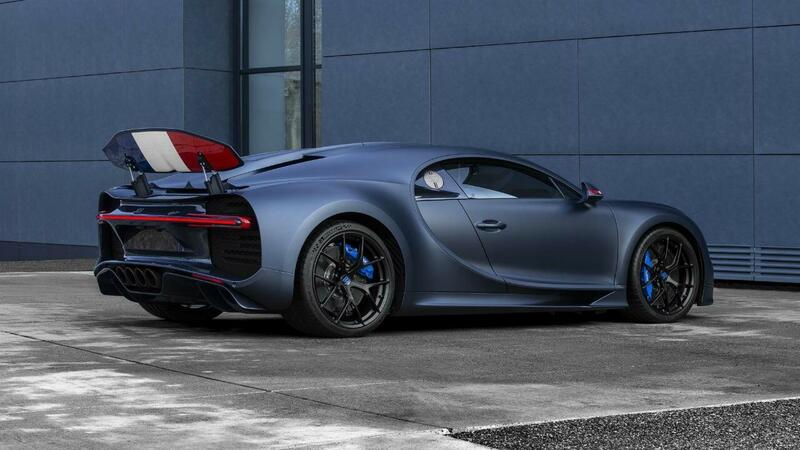 We’d proffer, 1,479bhp is just about adequate. 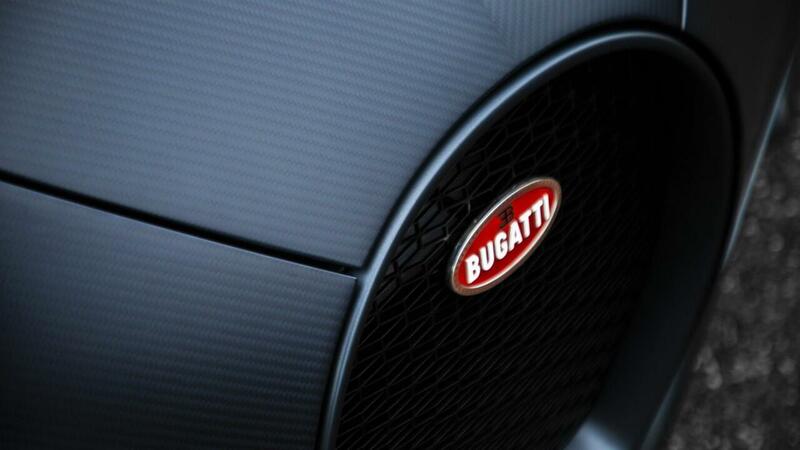 What you get in place of lightness and smallness is a celebration of Bugatti’s French roots. 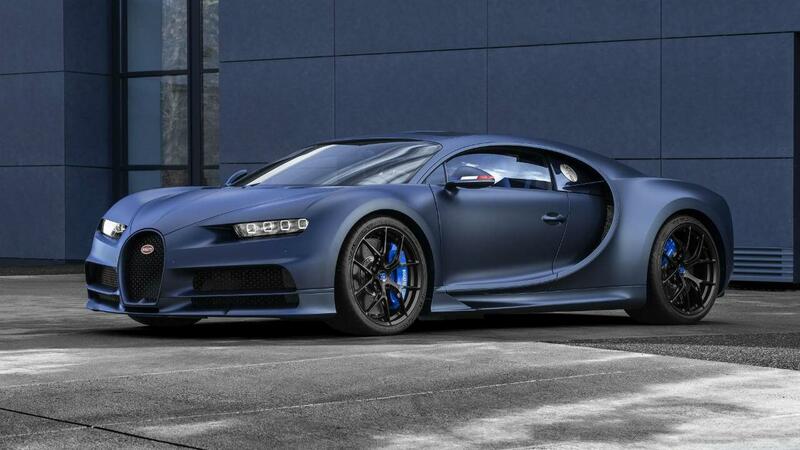 The special Chiron gets a body and front constructed from carbon fibre, finished in a matt ‘Steel Blue’ (or should that be – narrows eyes, pouts lips – Blue Steel?) paintjob, along with exposed carbon fibre in steel blue carbon. 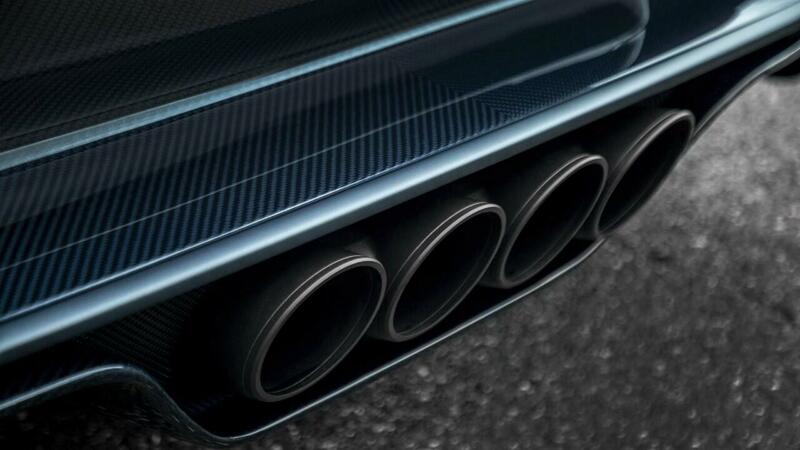 There’s a matt black exhaust system too. 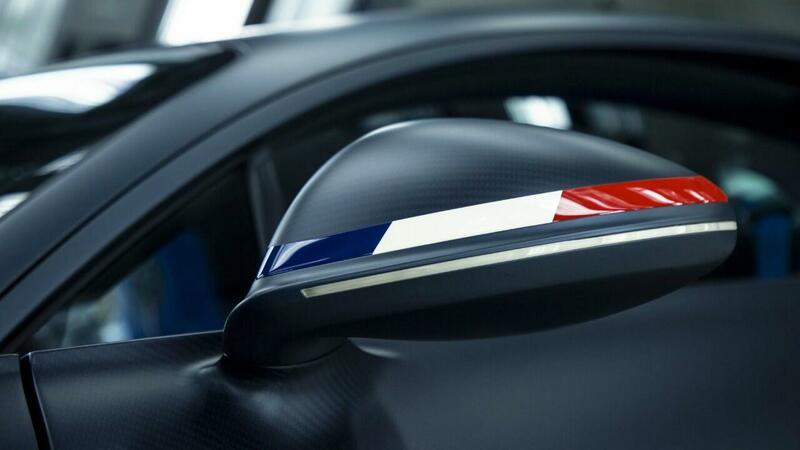 The French tricolour is embellished across the exterior mirrors, across the fuel filler cap, and layered across the underside of that giant rear wing. Even the brake calipers are blue. This theme is reflected inside too: the headrests, back of the front seats, and the top point of the steering wheel all feature the tricolour. 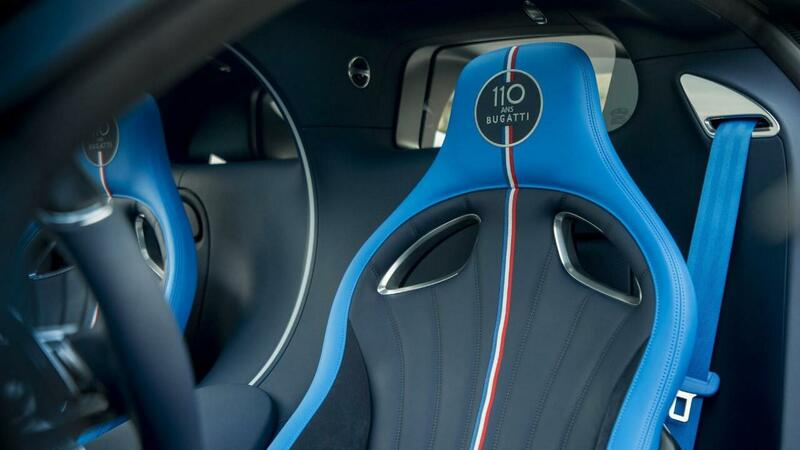 The entire interior is decorated in blue leather, while the trim is Alcantara. There’s no more power on offer in this exclusive new Chiron – limited to just 20 cars worldwide – but you’d be hard pushed to want more. It’ll still do 0-100 kmph in less than 2.4secs, and top out at over 420 kmph. It’s based on the ‘Sport’, which comes with stiffer shocks, modified steering, a new rear diff setup and torque vectoring. 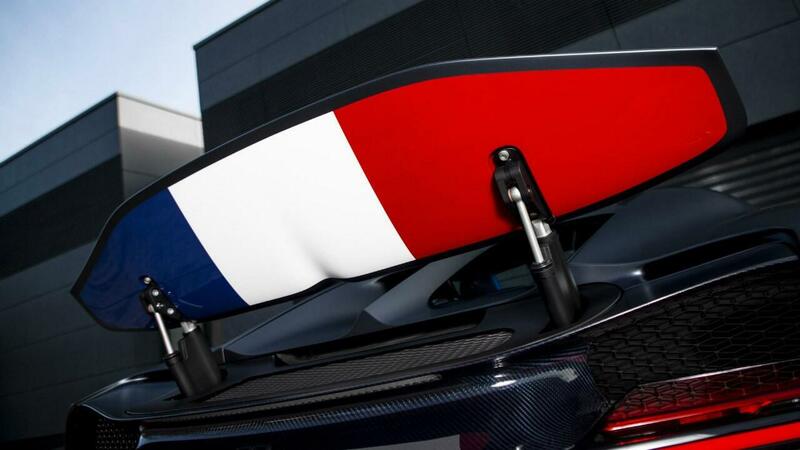 It’s also lighter, and gets a carbon fibre wiper too, and all those changes over the regular Chiron make the Sport version five seconds faster around Nardo. So fairly rapid, then.